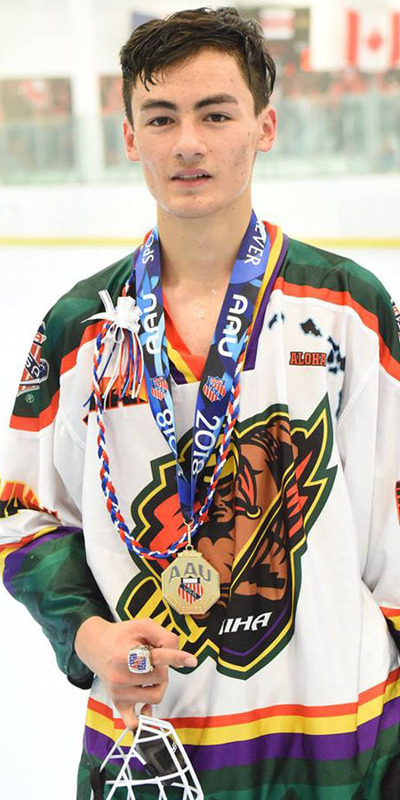 Fun to see Lance playing inline hockey in Hawaii again at Kapolei Inline Hockey Arenas (KIHA). Had to borrow the yellow helmet from KIHA, and the skates from Jon. Lance didn't leave a full set of gear in Hawaii. Allen wants his puck back!